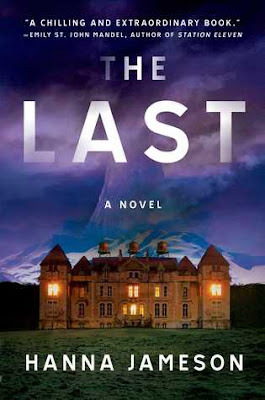 My YA reads are far and few between but when I saw this one, its science fiction and futurology hooks got into me so I put it on my TBR list. I picked it up to read and surprisingly got through it in about a day (started in the evening, finished next morning), so it earned points for swift readability. As to the actual vignettes contained herein, they felt very sparse in world-building and honestly, I didn't feel there was much to the characters either. What this did have were some good ideas that clearly the author wanted to explore. I could see a couple here being expanded into full-length works. The stories all center around teens in times where the amending of the human body progress from that which is plausible and recognizable to the grotesque and bizarre. It results in something vaguely interesting as a whole but is ultimately for me, an unsatisfying read. I'm not wholly surprised, as I am not the target age audience for this and I do think this could be just the thing for a teen who is wading into speculative and science fiction or even futurology. My two stars reflect that this was just okay for me and I do think teens or anyone making entry into the genre could adore it. 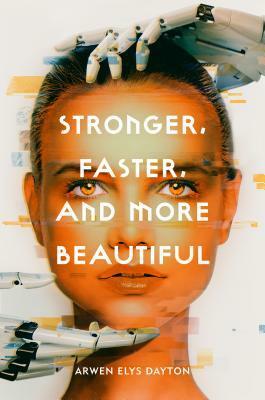 Summary: Set in our world, spanning the near to distant futures, Stronger, Faster, and More Beautiful is a novel made up of six interconnected stories that ask how far we will go to remake ourselves into the perfect human specimens, and how hard that will push the definition of "human."